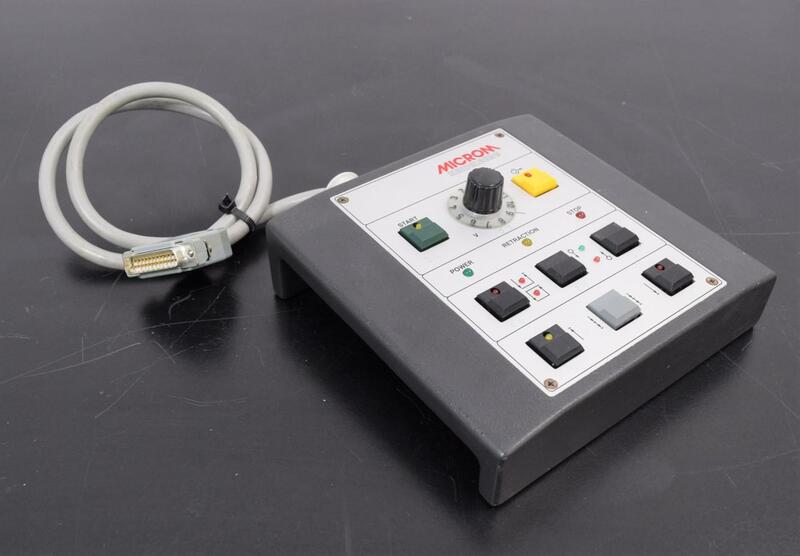 Controller for Microm HM 350 Motorized Rotary Microtome Control Pad . New Life Scientific, Inc. This Microm HM-350 controller was tested by NLS technician and is in good working condition. If you have the HM-350 microtome you will need one of these to operate it. It would also make a good backup controller for this microtome. This controller is backed by a 90-Day warranty.